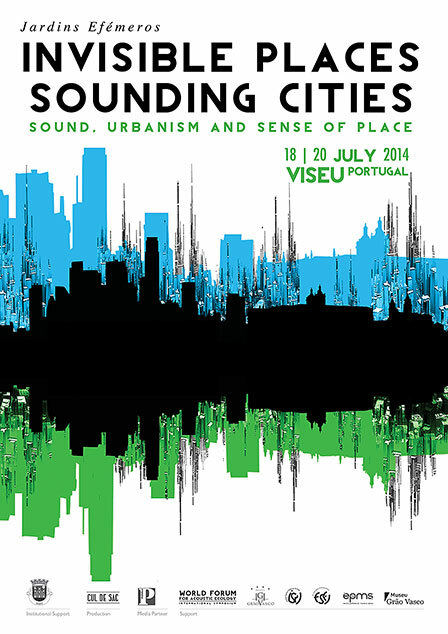 In July 2013, we had the opportunity to present a paper on River Listening at the Invisible Places | Sounding Cities conference in Viseu, Portugal. 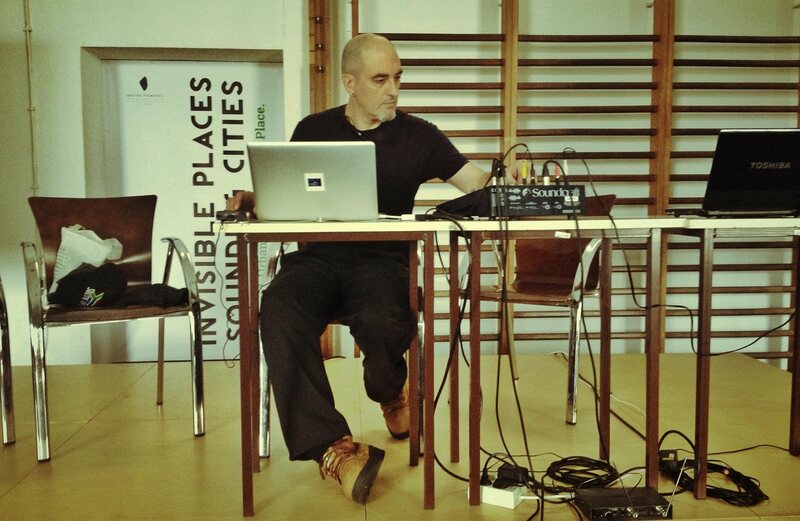 The presentation outlined the intentions of the project and some of the preliminary results from designing the River Listening labs in Australia and London. 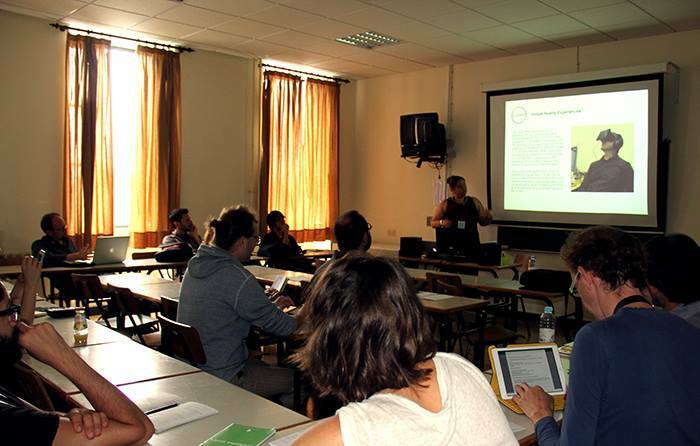 The conference had two main goals; a symposium on sound, urbanism and sense of place endorsed by the World Forum for Acoustic Ecology and an exhibition of artistic events that aimed to bring art and science to the streets. It was integrated in Jardins Efémeros edition IV, a renowned ephemeral art festival hosted through the city of Viseu. This highly successful event brought together artists and researchers from across the world in an exceptional program of curated presentations and projects. It highlighted the truly interdisciplinary nature of sound and the diversity of critical projects emerging internationally. Eric Leonardson, The World Forum for Acoustic Ecology President, congratulated the curatorial team on producing such a fantastic event and hopes to support more events like this in the future. 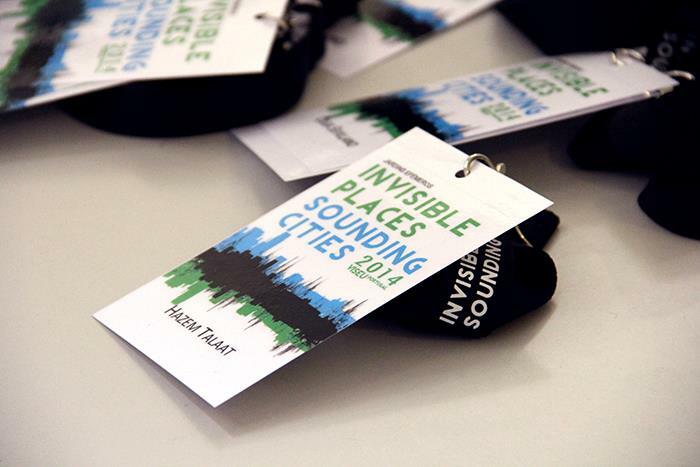 The Invisible Places curator, Raquel Castro, was interested in increasing the awareness of the importance of our local and global soundscapes and our role in their experience and design. “As listeners, we are also responsible for the shape and beauty of our own soundscape. Therefore, we must open our ears. 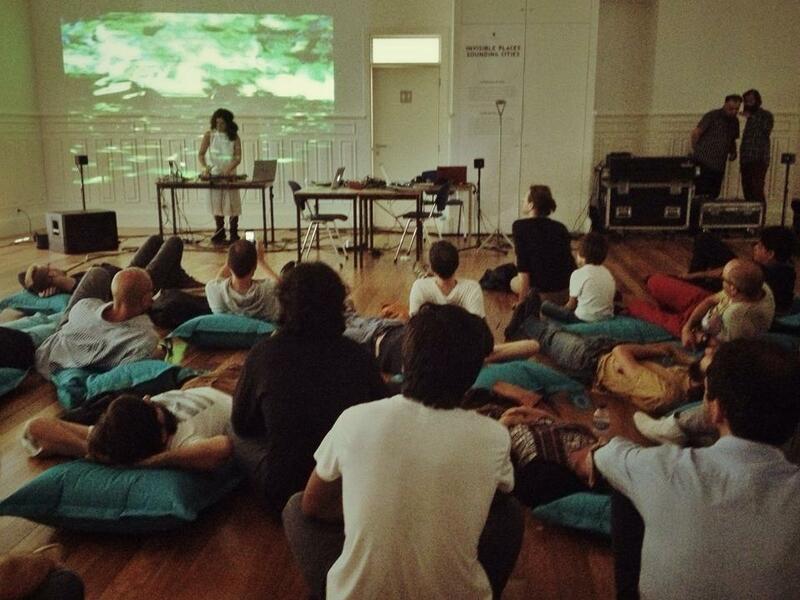 Through workshops, performances, concerts, soundwalks and sound installations we intended to transform Viseu into an acoustically conscious city.” She hoped the event would create a “special place of intersection between art, science and life” and this is undeniably what was created. We had very positive feedback from the River Listening presentation and also some great advice on other locations that would benefit from collaborating on the project in the future.